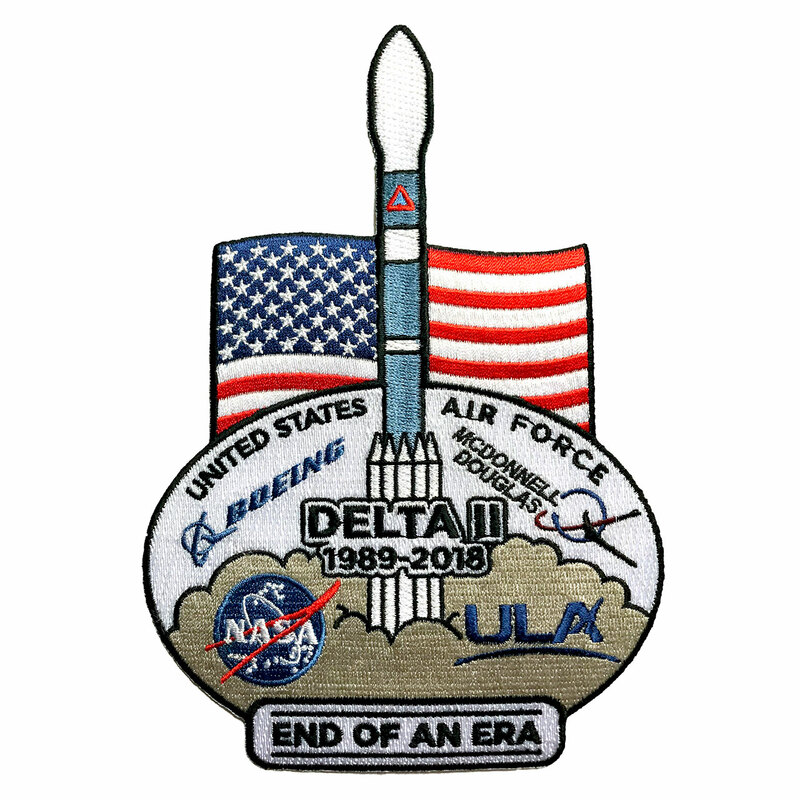 For nearly 30 years, the reliable Delta II rocket has been an industry workhorse, launching critical capabilities for NASA, the Air Force and customers around the world. 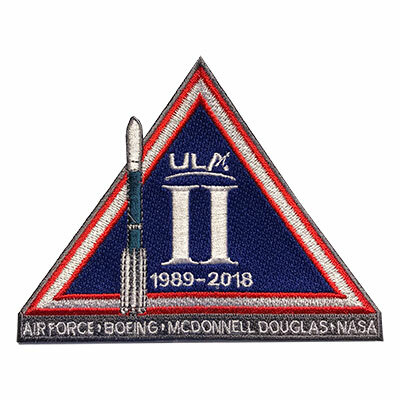 From its origin as the launch vehicle for the first Global Positioning System (GPS) satellites to science and interplanetary satellites, including Mars rovers Spirit and Opportunity, to vital commercial communication and imaging satellites, the Delta II rocket has truly earned its place in space history. 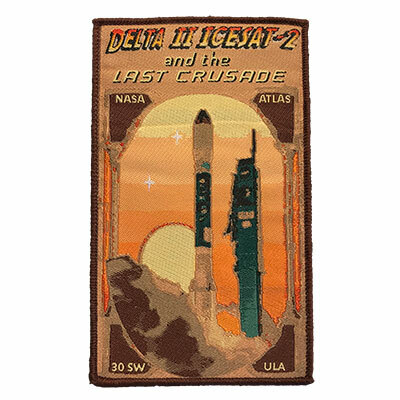 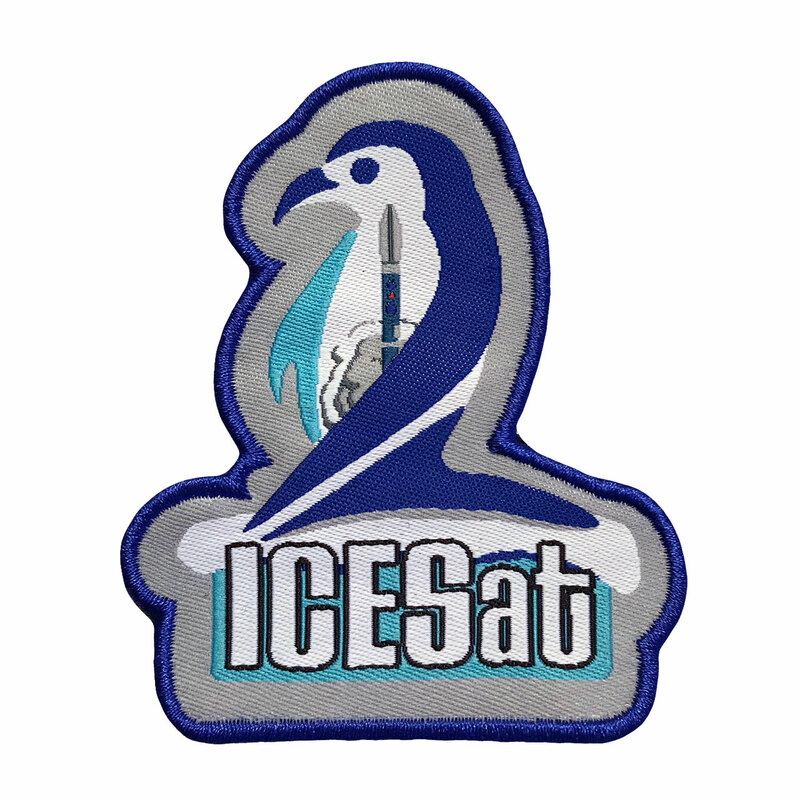 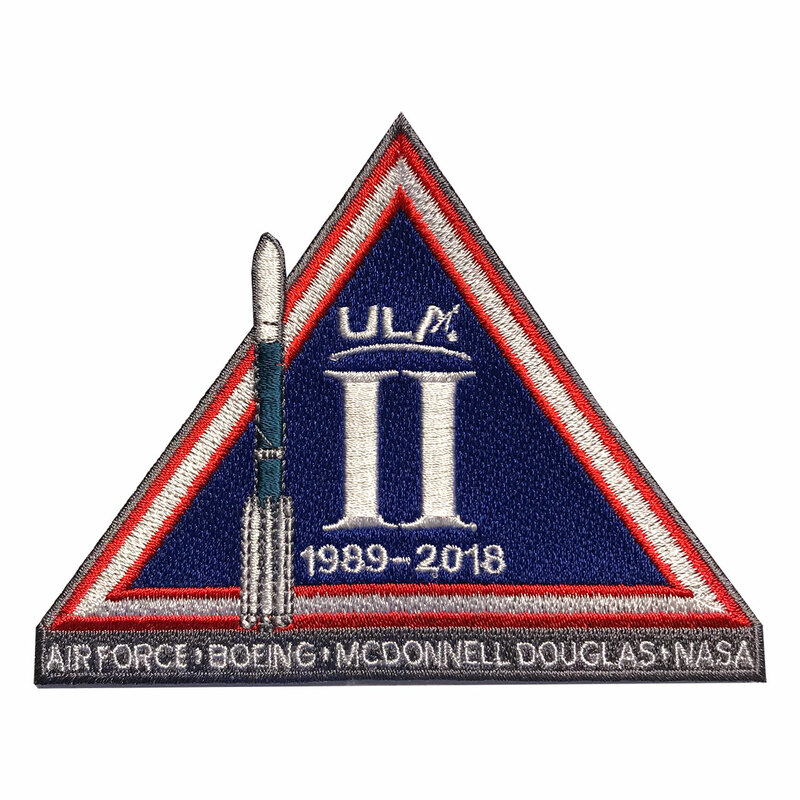 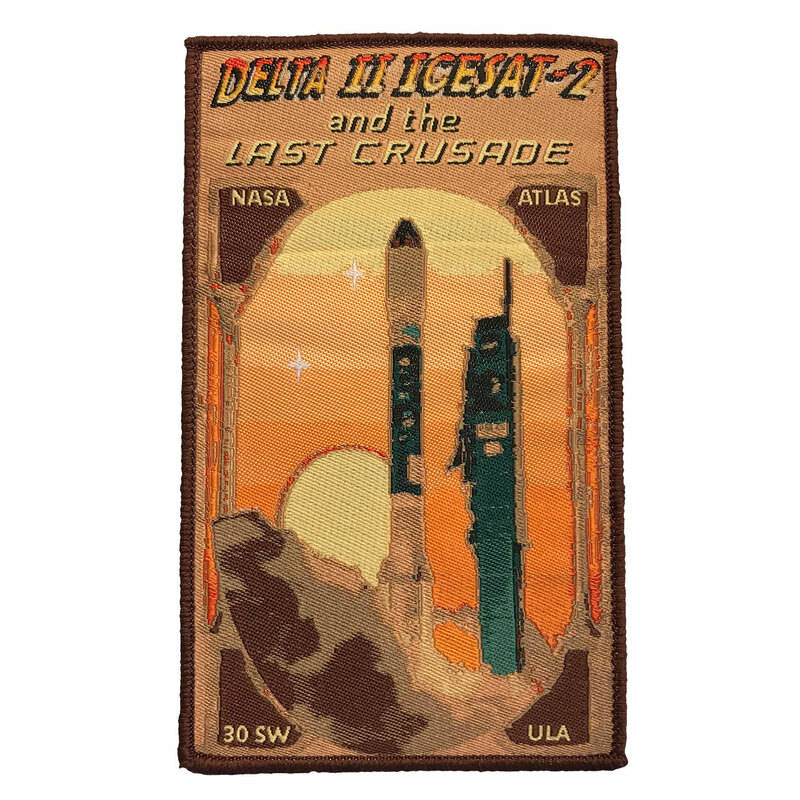 The 30th Space Wing at Vandenberg Air Force Base has produced both a mission patch ("Delta II ICESat-2 and the Last Crusade") and a commemorative patch to mark the "end of an era."